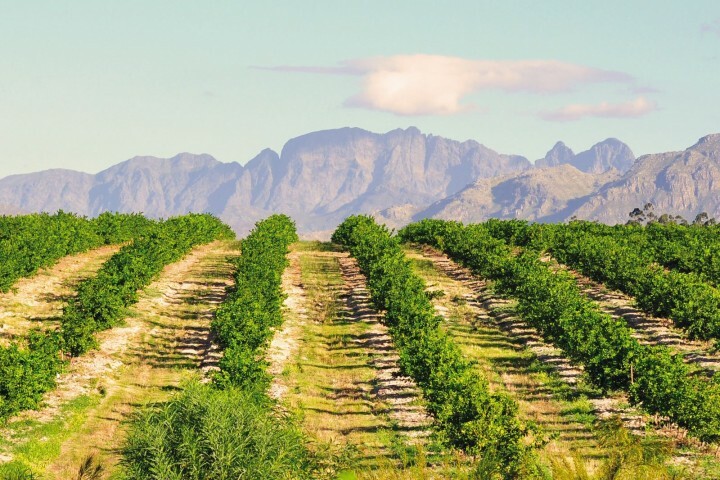 Since its foundation, Exquisite Fruits has consolidated itself in the fruit and vegetable market due to the pillars of the company: innovation, quality control and logistics. Working with the highest quality standards and satisfying our customers in every one of their needs, as they are our driving force. Meeting these goals year after year, has made us more and better valued in the national and international market, because we guarantee our customers efficiency, confidence and solvency. The young, enterprising and dynamic spirit of Exquisite Fruits’ team has contributed to its positioning in the food sector as one of the best rated by their customers. Our team is highly qualified and experienced. We are part of a sector in constant evolution, therefore, we urge continuous training of our workers. We propose a satisfactory solution for every problem our customers may have. We take care of our clients from the beginning down to the very last detail. 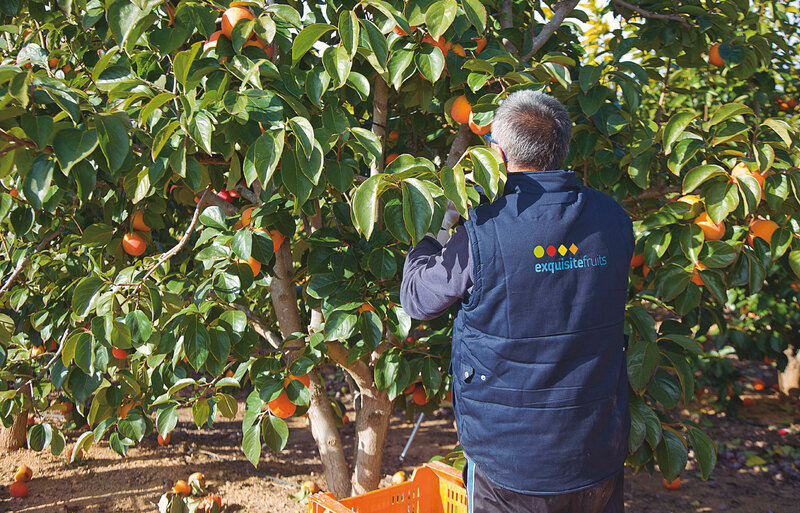 Exquisite Fruits is based in Valencia, Spain and we work in Spain and all over the world. For us, producing and marketing high quality products from our field, and take them beyond our borders is a source of pride and satisfaction. 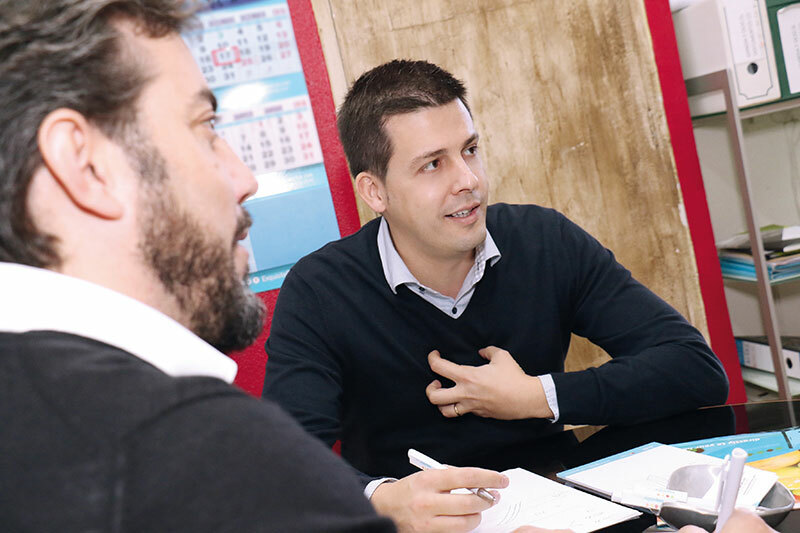 We adapt our services to the needs of our customers, being an effective partner that meets the highest expectations for them and their business.